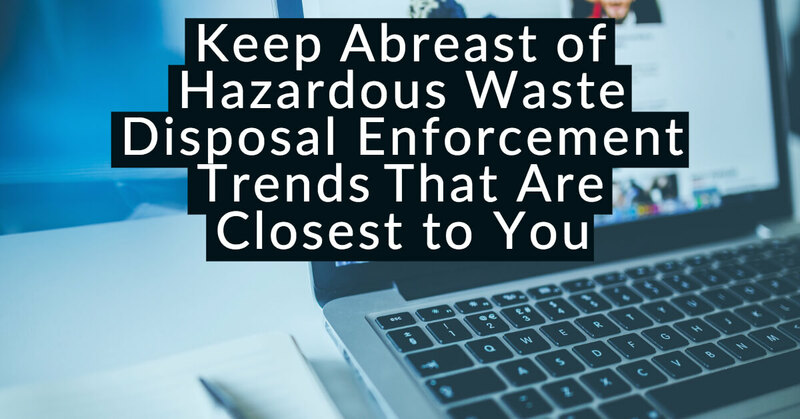 It’s widely known that many companies working in the waste industry are less likely to invest in technology than other industries. The opportunity costs of not getting ahead of your competitors is often far greater than the price of investing in technology. 1. Speed operations – Many companies still rely on legacy systems/processes to manage important projects. Steps are often duplicated or slow due to poor routing procedures and delays in obtaining approvals. Software platforms can improve existing paper-based existing procedures to increase the rate at which information is passed along to relevant individuals. 2. Compliance documentation/accountability – Paper-based systems are prone to error. Paper documentation does not have the ability to alert an individual when information is missing or entered incorrectly. Written information cannot be cross-referenced with other data or documentation to find potentially hazardous issues. Using data, technology systems can find errors and prevent them from happening. 3. Data/Documentation Backups – With today’s databases, all information is securely stored in the cloud. If paperwork is missing, or a fire destroys a building, there is always a backup available offsite. Cloud hosting provides data redundant storage, so there is never the risk of losing information. Compliance and safety documentation are stored forever, so you can access your records anytime. 4. Old or Inconsistent Hardware and Software – The majority of technology issues in companies are caused by old or inconsistent hardware and software. Computers and data servers that are hosted on premise face the same risk as paper file storage. Additionally, hardware gets outdated quickly and needs to be frequently updated to stay relevant. Today’s Software-as-a-Service (SaaS) platforms offer a subscription-based software solution so that your technology platform is always kept up-to-date and your data is always secure in the cloud. 5. 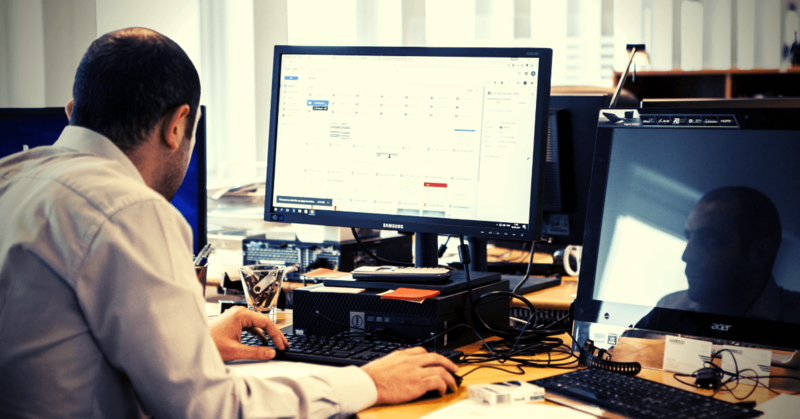 Insufficient Training/Employee Turnover – Aside from being a major contributor to staff attrition, insufficient training causes the majority of user errors in software applications today. SaaS platforms enable companies to stay up-to-date on training with included account management and support services. Many on-premise hardware systems do not provide continued support after the technology is installed. 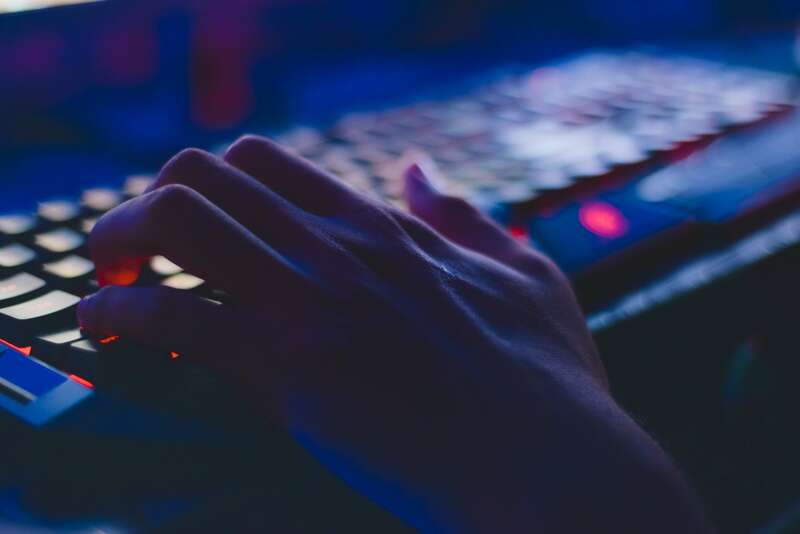 It’s also simple to keep SaaS platforms secure when an employee leaves a company by quickly changing authorizations and routing their data and information to a successor. 6. Tracking performance – It’s hard to know where to innovate if you don’t know what you’re doing well and where you need to improve. Technology can help you monitor performance metrics so you can better target your innovation efforts. For example, a reporting dashboard can help your team track key performance indicators and compare how you’re doing against your company’s benchmarks. Key data items, such as, identifying slow paying customers, or quickly discovering patterns where a project becomes stuck, are all opportunities to improve your company’s performance. 7. Improve communications – Good communication and collaboration is a team effort. Cloud and mobile technology can help employees communicate and collaborate when they’re in the field, working remotely or located in different offices. SaaS platforms enable employees to work together on a single document. These types of communication improvements help with workplace morale. 8. Put customer value first – Good technology isn’t only about improving internal processes and communication. Keeping your customers updated and informed is key to customer satisfaction. SaaS platforms can extend communication and processes to interface directly with your customers through online portals and mobile apps. This gives your company the ability to show your customers how hard your company works on their business. 9. Future proofing – Technology is always evolving, and change is inevitable. Understanding how to forecast your future technology needs is imperative. SaaS software platforms are continuously being refined. As new technology becomes available, the systems are updated. Much like the applications on your mobile phone are frequently improved, SaaS platforms give your company upgrades as they become available. 10. Return on investment (ROI) – Making the decision to invest in technology is difficult. Companies rarely struggle to invest in people, equipment (trucks, tools, etc,) and office/warehouse space. However, most companies get nervous about buying or licensing technology. Many times, investing in technology is outside of their core expertise, so therefore they avoid the investment as long as possible. However, there can be consequences to not allowing your complay to evolve by holding off on adopting technology. A quick ROI calculation can illuminate the need for making the initial investment. Consider the cost of increased staffing demands by freeing up your key employees’ time for more critical tasks than processing paperwork. Think of the savings from getting clients to pay faster. Or even the possibility of avoiding costly or damaging fines from filing paperwork incorrectly. All of these items will most likely exceed the cost of investing the technology required to run your company. In summary, investing in technology for your company doesn’t have to be challenging. Keeping up with changes in your industry is easier when you leverage your investments to improve your overall business performance. PegEx is able to provide you with a quick technology assessment and ROI calculation upon request. Call us at (888) 681-9616. 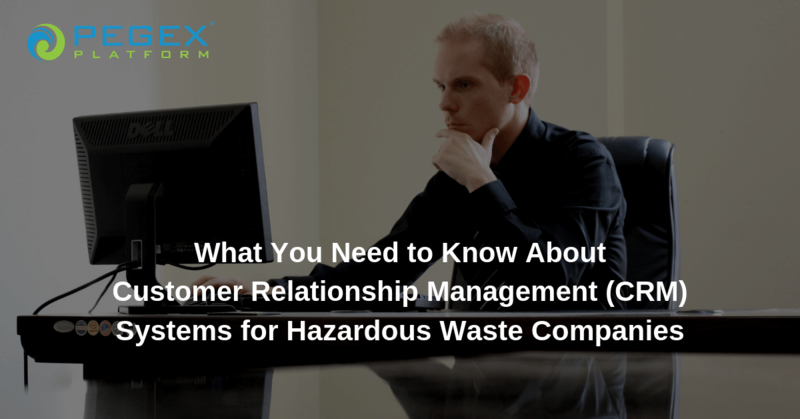 Click here to learn about the PegEx Platform, our cloud-based business management software built specifically for the needs of waste management companies.